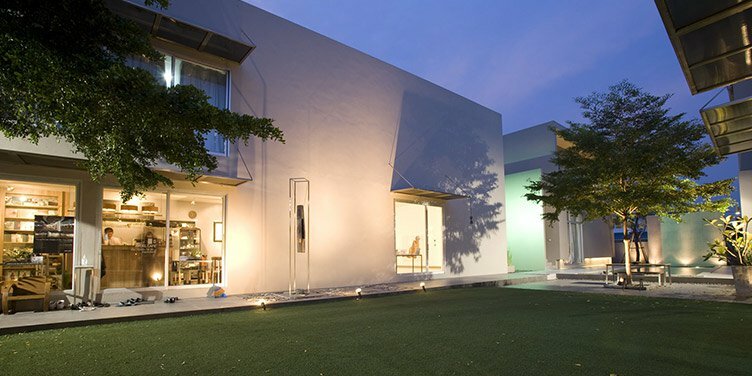 Ardel Gallery of Modern Art Bangkok is despite its distance from the center quickly became on of Bangkok’s premier galleries. Two exhibition space and a brand new annex that includes a artists residence and pool. Curated by Ajarn Thavorn Ko-Udomvit renowned lecturer at Silpakorn University. The collection often show prints and photos but previously spanned a variety of media.